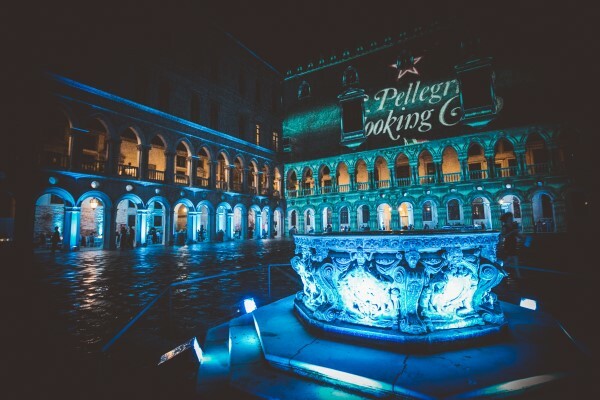 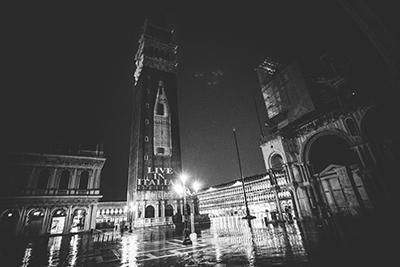 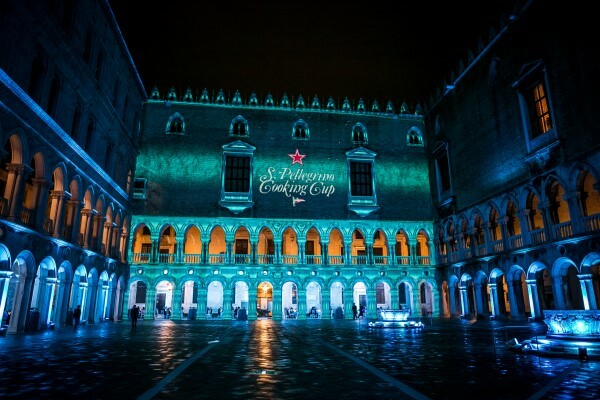 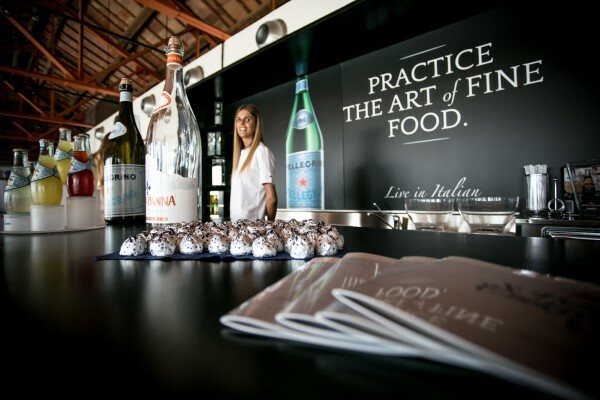 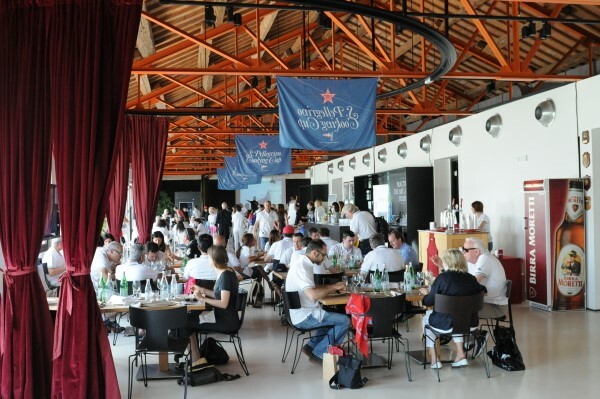 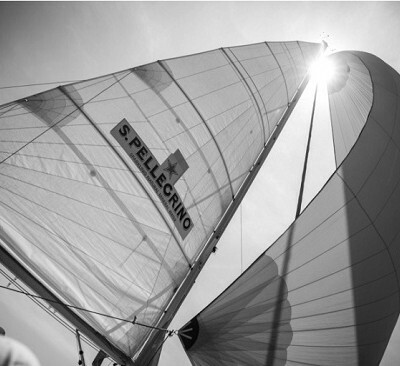 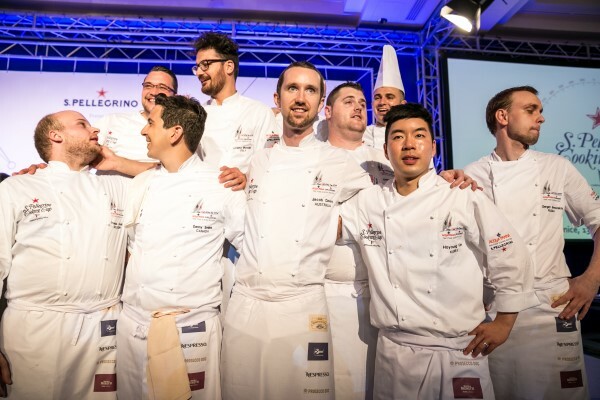 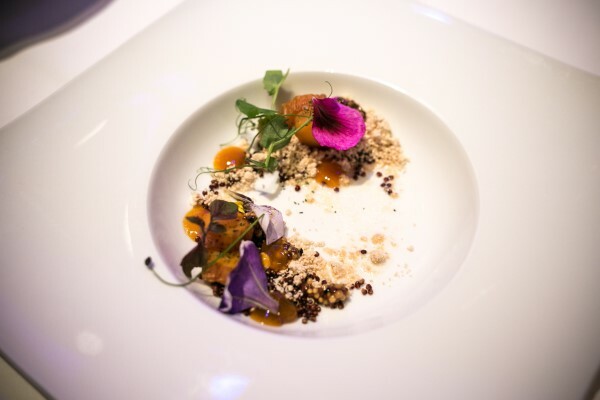 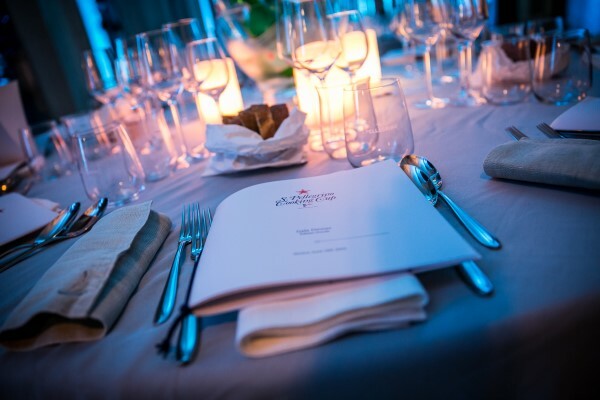 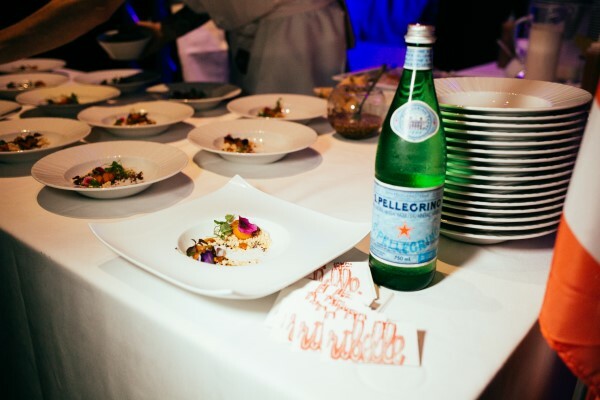 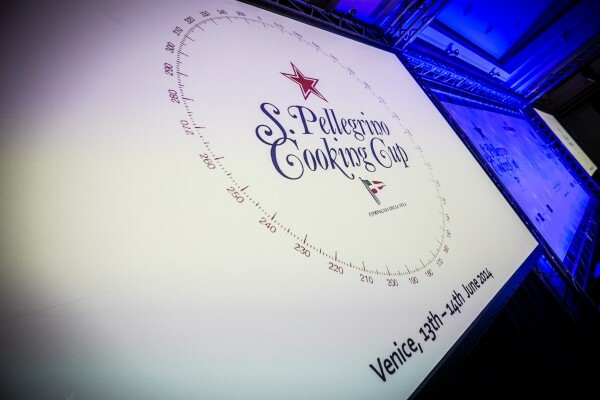 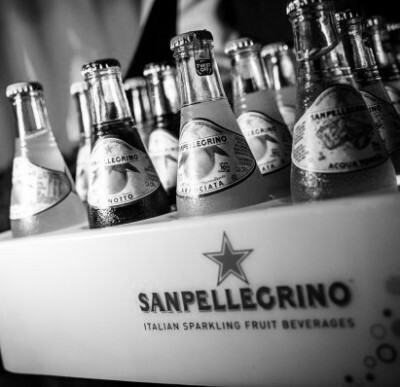 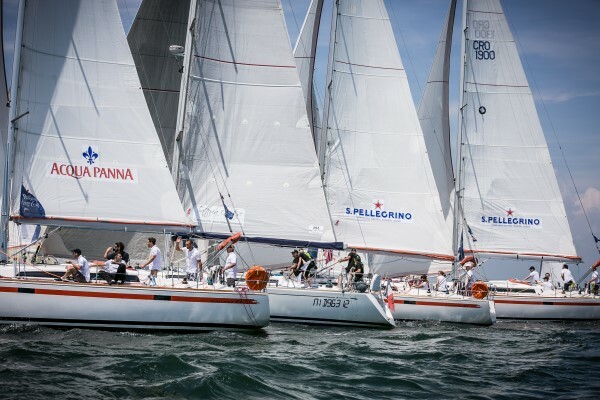 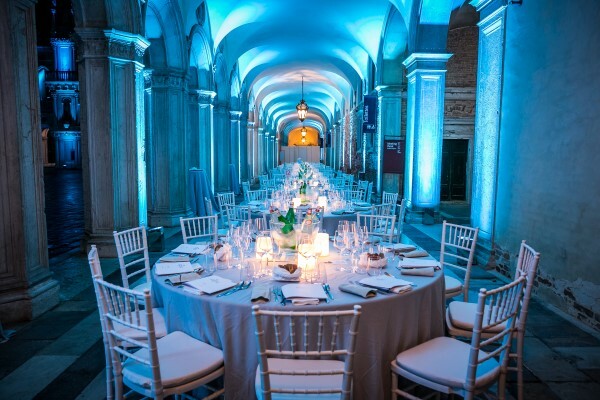 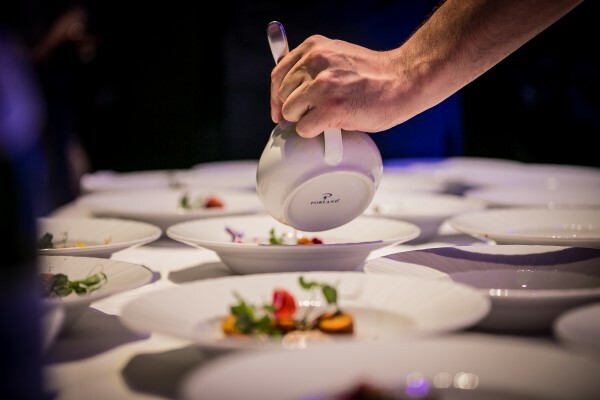 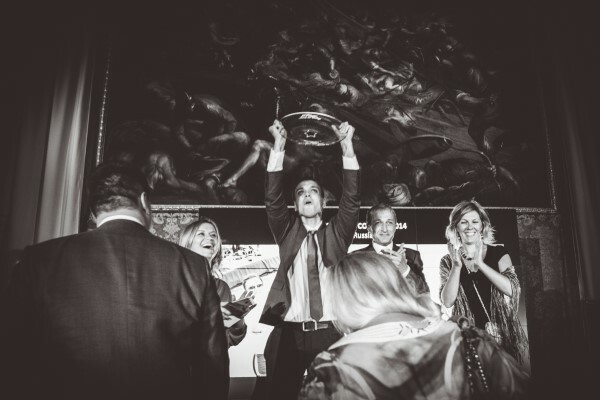 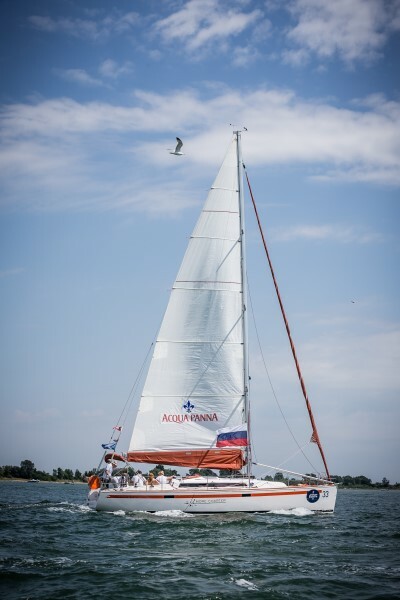 S.Pellegrino Cooking Cup, with its regatta and simultaneous cooking competition, once again celebrated excellence in two distinctively Italian passions – sailing and fine dining – against the magical backdrop of Venice’s lagoon. 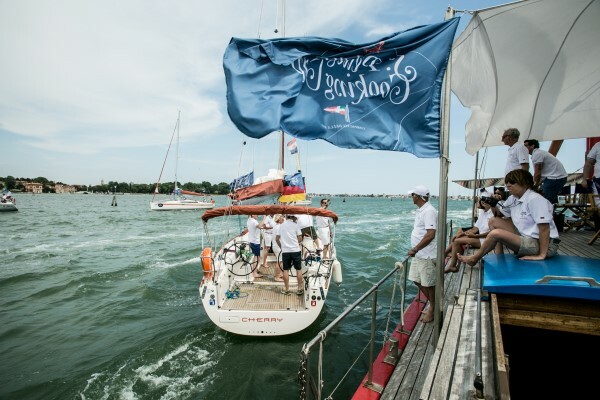 With the race held between the Lido of Venice and the island of San Giorgio Maggiore, the event welcomes every year international sailors, skippers, chefs and fine dining lovers to this unique weekend, whose end saw winners in various categories, both sailing and culinary. 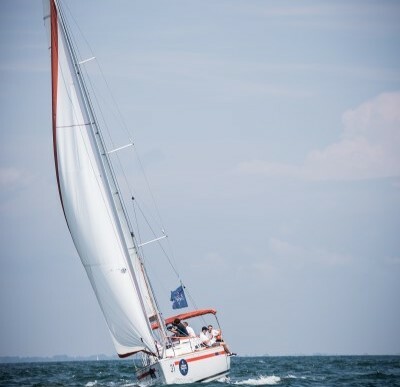 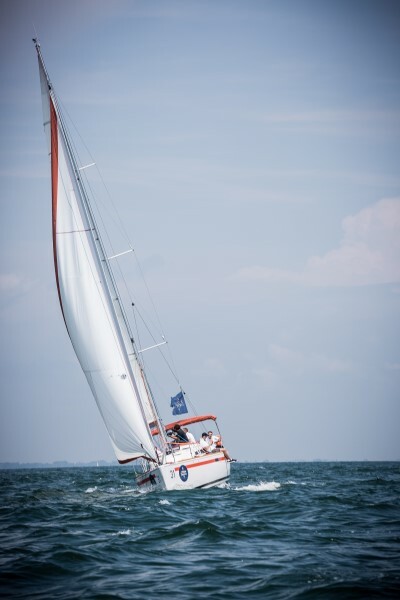 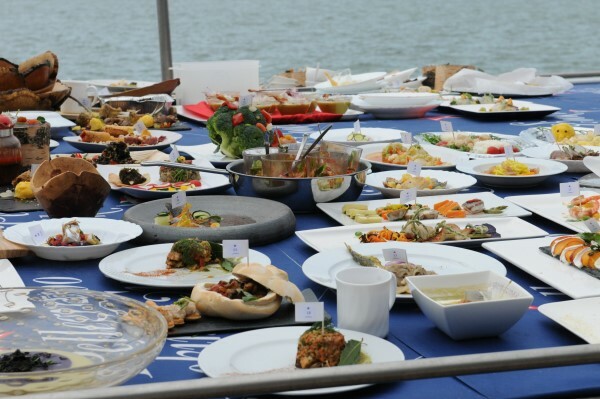 The challenge comes during the race, when, as the skipper and crews from international vessels are working hard to make the best time, while each boat’s chosen chef is busy down in galley, battling gravity and the clock to make a dish that will impress this year’s jury of the event. 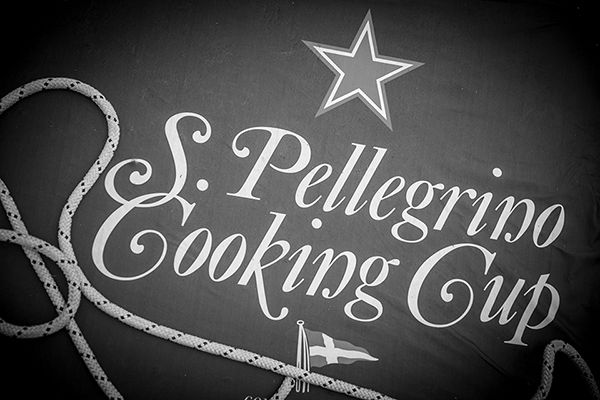 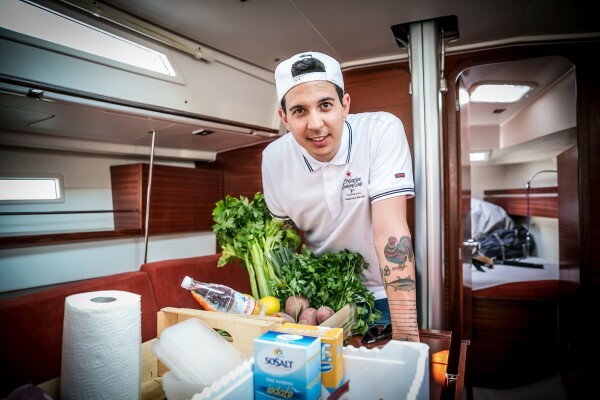 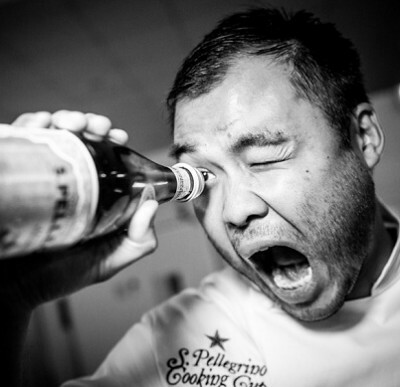 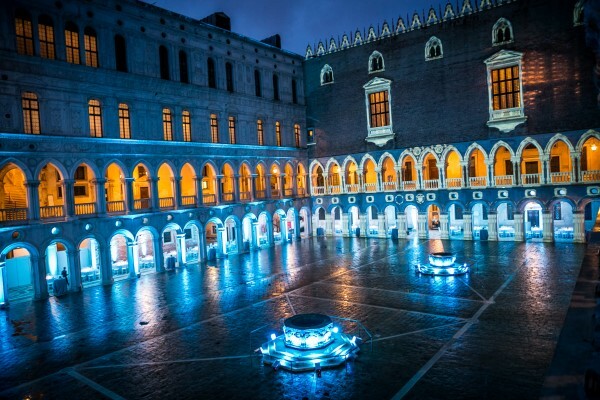 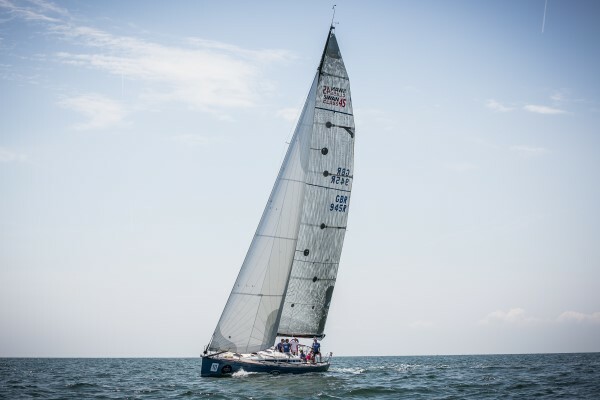 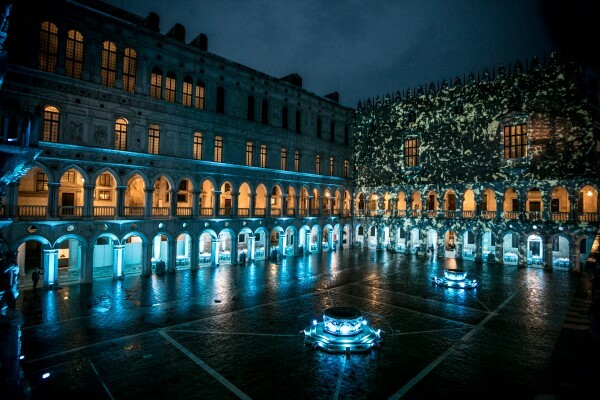 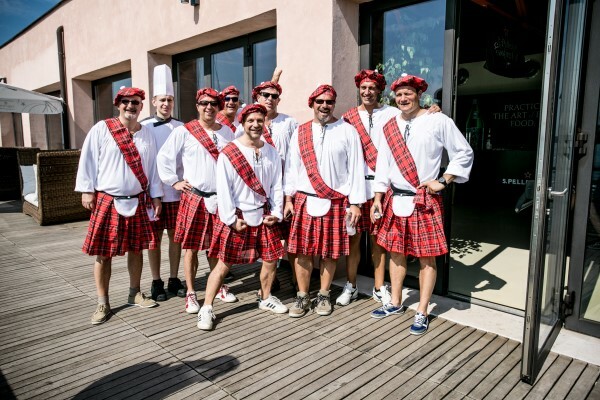 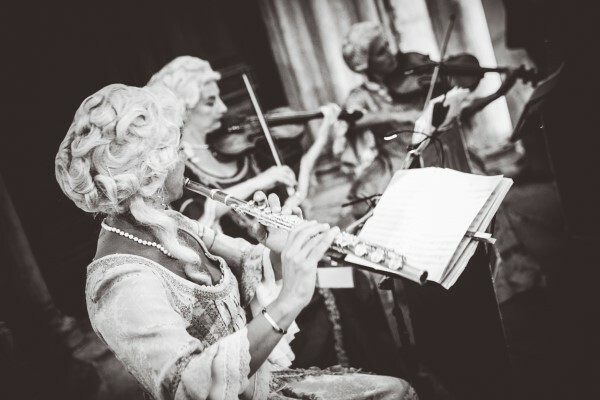 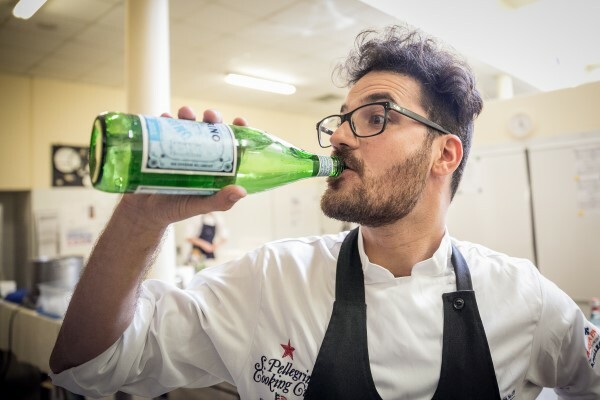 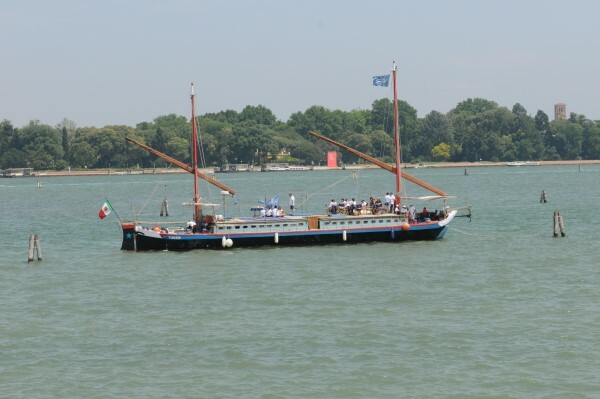 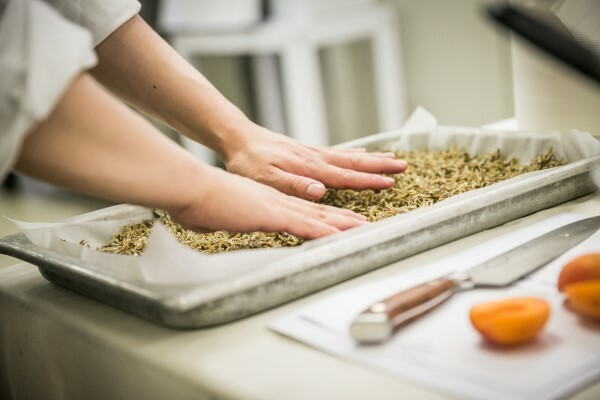 Furthermore is organized a regatta into the regatta, called “Inside the Cooking” that involves the S.Pellegrino and Acqua Panna International markets with boat for each young chef coming from different countries. 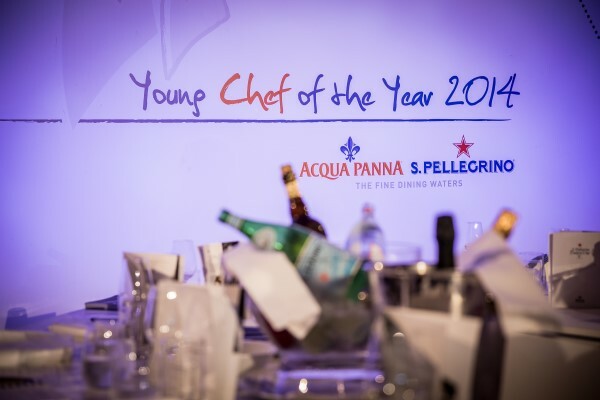 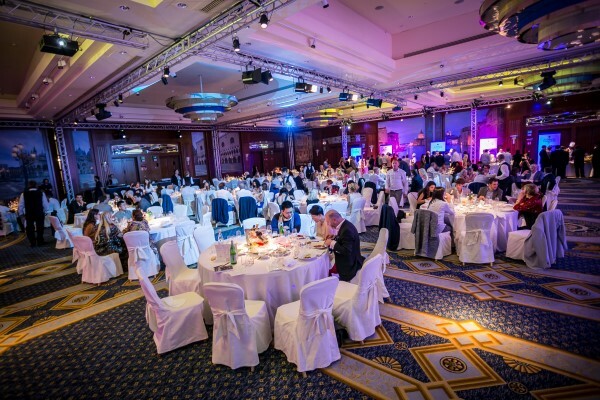 The culinary jury is composed by starry chefs and sommelier coming from the world of the fine Italian and international gastronomy: from the 2009 the jury assignes the “Acqua Panna & S.Pellegrino Young Chef of the Year” award to the best young chef, winner of the “Inside the Cooking” Competition.